So been a bit busy as summer winds down but been some great times. 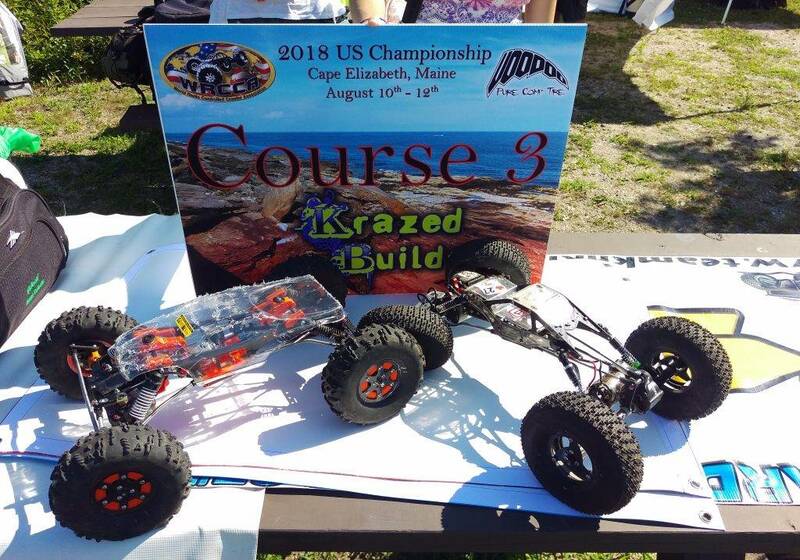 August 10th, 11th, and 12th were this years Nationals and the east coast was the host. Cape Elizabeth in the state of Maine became our home for 3 days. From lobsters to seals and seagulls nothing could top the terrain we had to use. 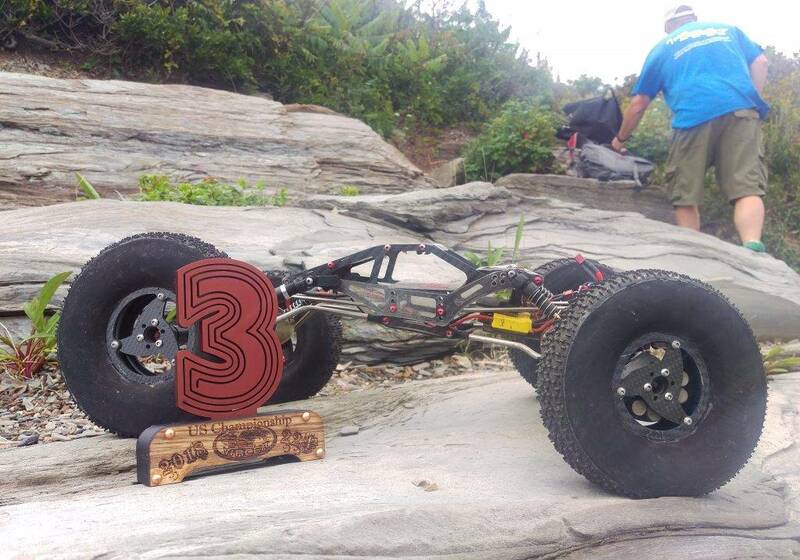 It was incredible time and our 5th Dimension Dominator again helped get this driver up on a podium. We had the weather on our mind for Saturday with possible storms rolling in. Friday was for Supers and Mini’s but we felt good holding off 2.2 Pro’s for Saturday. The day was good up to the lunch hour where we could see the dark skies rolling in. After some amazing promotional giveaways from the event sponsors we finally started up the second half of our 2.2Pro courses. At this point the higher ups decided to have us run our courses in our judging clusters. 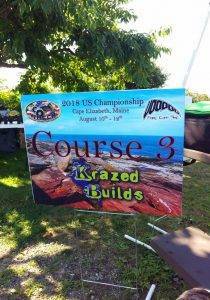 With only 6 judges per course and only 3 courses left to run this was a great call. We got through our remaining courses and all packed up for the day, the rain was rolling in on us. Sunday came with questionable weather again but we only had the Pro final course to run and our 2.2S class trucks. The sportsman class trucks run bodies so they are a bit more protected. Our morning got rained on but we were able to get our 2.2S’s through the first of 3 courses before lunch. After lunch the finals course builders disappear before coming back to let us drivers actually see the course. Big level events like this the finals course building is done in private so drivers dont get any advantages. After the course is built, all the drivers get about 10 minutes to look the course over. Drivers analyze and talk among each other trying not to give up too much information and build a game plan. After the time is up they are all sequestered away and only get to see the drivers after them run. In 3rd place I had a 7 point lead over 4th and a big gap between 2nd. This made my focus holding off 4th for some hardware. When my time was up I managed to keep my plan and complete the course with a healthy run. At the end of the day I was incredibly happy with a 3rd place podium finish. I knew my mistakes, I knew the courses I could have worked differently and I will remember all that for future events. Its all about learning from mistakes. The things I did do right all added up for an incredible finish. As the season winds down for myself and I switch gears into the racing scene I hang the truck up with only 2 big comps left. At the end of every season I put my Dominator up on the wall and I think to myself how good its been. Seeing the growth in myself again, the truck and the team I’m happy to be driving for is a numbing feeling for me. The hobby is about fun and friends and rock crawling has been another way for me to enjoy the sport. Cant wait for the last two seasonal events and what 2019 brings with the team.